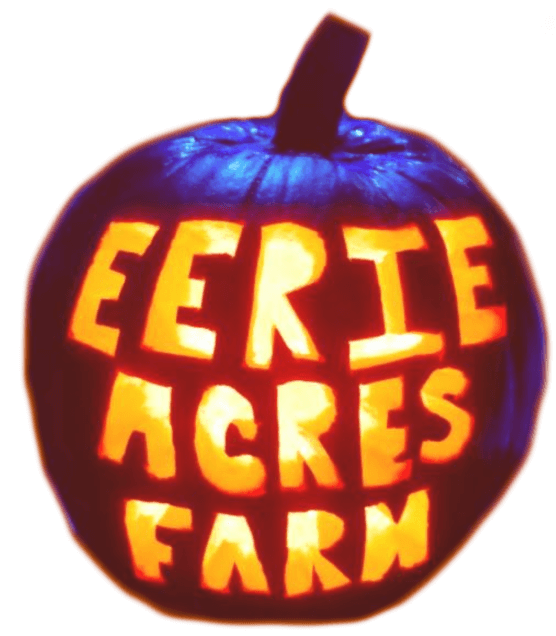 Eerie Acres Farm is a Haunted Attraction located in Butler, PA.
We are a newer attraction with high quality actor interaction and scares. We are located just 30 minutes outside Pittsburgh! Venture outside of city limits and visit our fright farm in the country. This haunted house has a ton of scenes that you don’t see at most haunted houses anymore. Great …show more quality and plenty of scares. Recommend to all!